e.g. cooktops, PHIN944DU, 4 zone induction Looking for parts? Stainless steel multifunction oven sep grill is rated 4.5 out of 5 by 15. 596W x 572D x 725H(mm) ? For extra peace of mind and safety in the kitchen, we've developed multi-layer glazed oven doors. 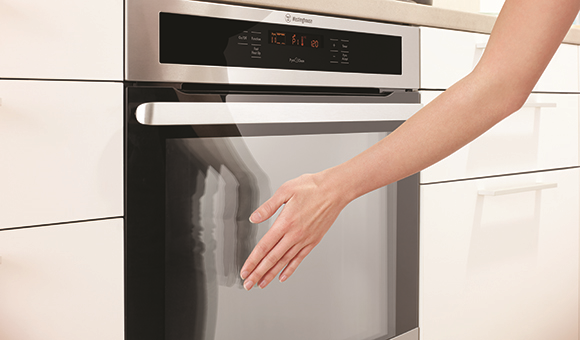 Given the multi-layer glazing, the Westinghouse FamilySafe oven doors are found to be cooler and safer for families with young children. 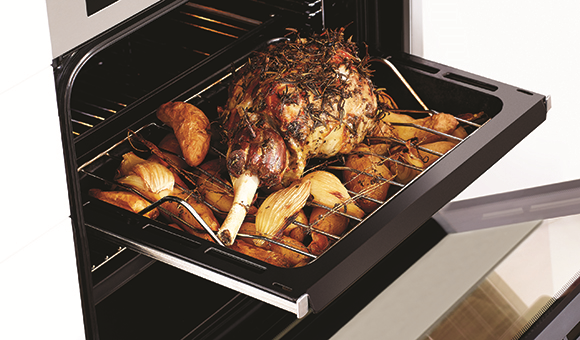 Whether it's a big family gathering or a simple Sunday roast, you'll love Westinghouse Family Size ovens, our huge 80-litre gross capacity ovens with room for everything. The home cook's delight, the impressive width makes it super easy to get things in and out of the oven. Plus it can also fit even the largest turkey or lamb roast, so you'll never have to worry about not fitting food in. 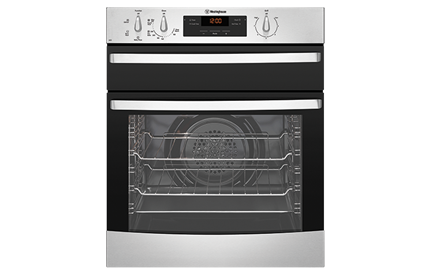 Add in A-Class energy efficiency to European standards, low heat emissions and a super quiet operation, and you have all the ingredients for the perfect oven. 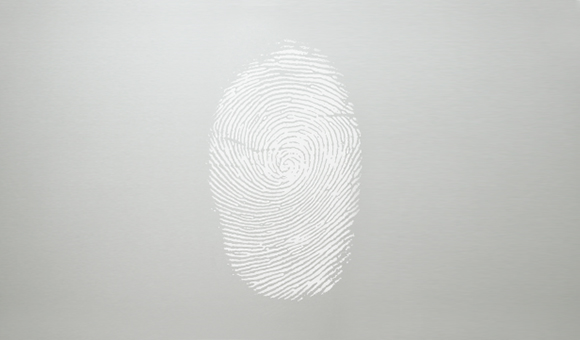 Fingerprints have met their match. 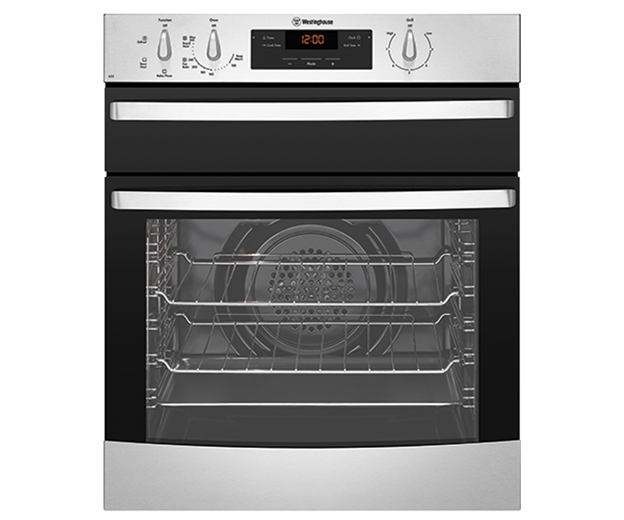 Enjoy a family-friendly oven with stainless steel that really is stainless. It's effortless to keep your oven looking like new with our easy-to-clean, smudge-free stainless steel. 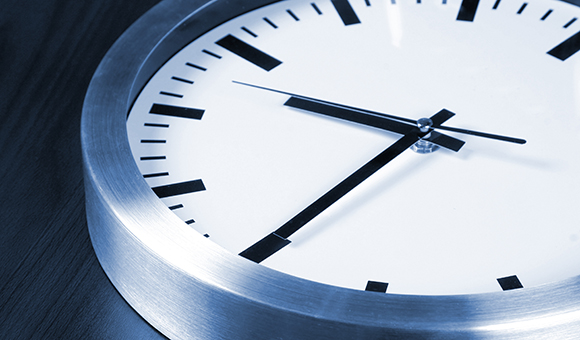 The programmable timer gives the ability to plan your start and finish cooking time to the minute. Rated 5 out of 5 by Robs from Best oven - cooking is my passion The home we purchased came with an antiquated oven. After much research, I decided on the Westinghouse WVE655S and I have not regretted it. It is amazing and has so many great features, plus its so easy to use. Cooking is my passion and I love my new Westinghouse. Thanks guys! Rated 4 out of 5 by AnnK from Love the separate grill This is the only oven available with a separate grill and it is great. I have to reduce the oven temperature when I bake as it is hotter than my previous oven. I like you can buy separate trays that slide in but was disappointed that it only came with 2 oven racks and the oven seems smaller than my last westinghouse 80 litre stand alone oven. I find the actual oven size difficult to cook the same size bake dinner. But it bakes beautifully. Rated 4 out of 5 by RayE23 from A Good underbech oven This underbench oven/griller replaced an earlier model Westinghouse that gave up the ghost as they say and was a logical replacement as it fitted in without any cabinet modifications. The oven performs a lot better than the previous one in temperature in the oven (the old one never seemed to reach the desired temperatures, maybe the thermostat was a bit suss?) The removable glass door panel makes cleaning a lot better and there is no buildup of condensation or whatever we had with the other between the glass panels. All in all a pretty good unit for an underbencher. My only criticism would be that the power cable from power board to oven had to be upgraded due to this model drawing maybe more power and the requirement of 90 degree cable rating and not having a 20 amp power point, but then if your drawing more than 20 amps then hard wiring is an obvious safety thing. Other than that it's great, finish is good and it just looks a little more classy. Rated 4 out of 5 by Vivien from Easy to use I had my first Westinghouse oven for over 25 years. I purchased one similar (only difference is the digital readout they have today). I find that when cooking a roast the food doesn't seem to brown as well even when I have it on a higher temperature. The slightest bit of moisture on the vegetables and it turns to steam in the oven. I make a lot of cakes for my family and they cook great. It just takes a bit of getting used to like anything new. Rated 3 out of 5 by Dancer from Temperature not accurate! The only function I needed an oven to perform was to reach and maintain an accurate temperature for baking. My Westinghouse is way hotter than the gauge suggests. It burnt all the biscuits and cakes I baked, until I realised I needed to set it at 20 degrees (or lower, then monitor it) below the temperature indicated on the dial. Rated 5 out of 5 by Mipp from Westinghouse 60cm Electric built-in Oven I received my Westinghouse 60cm built in Oven from Appliances Online last week and I am stoked. The delivery men were friendly, knowledgeable and very helpful. thank you so much for an easy seamless service. Rated 5 out of 5 by Love a new oven from Love my new oven !!! Oven looks great, cooks well and I love the fact that the door stays cool during use as I have a young grandchild that I dont have to worry about burning their little fingers.